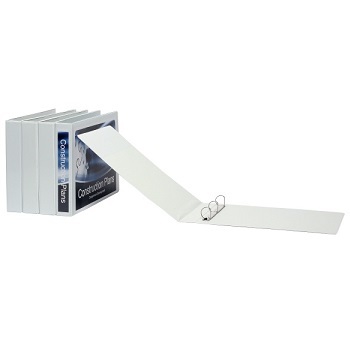 Format - A3 size Landscape (Oblong) insert binder. Special Order carton quantities only. 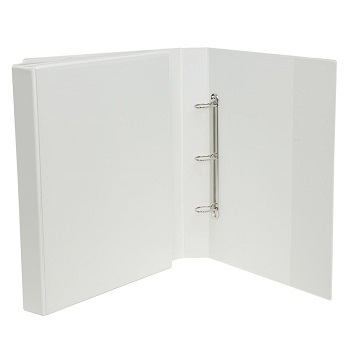 Format - A3 size Portrait (Upright) insert binder. Clear overlay on front, back and spine allows you to insert covers for personalisation. Pockets on the inside front cover. 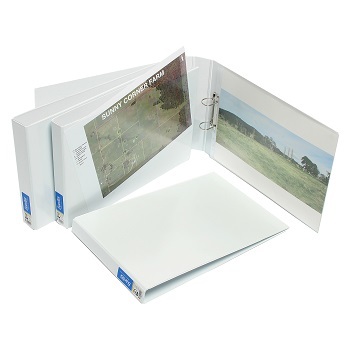 Format - A3 size Landscape (Oblong) 4 'D' ring insert binder. 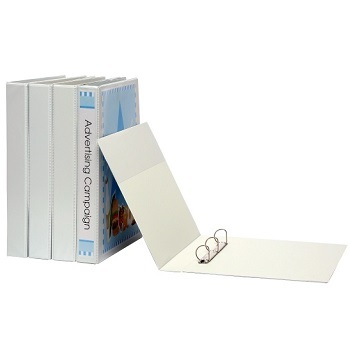 Format - A3 size Portrait (Upright) 3 'D' ring insert binder.